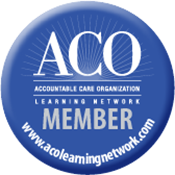 FamilyHealth Accountable Care Organization (ACO) is a health center-led ACO seeking to advance the goals of the Affordable Care Act’s three part aim: better quality of care, improved patient experience of care, and lower costs. It aligns with the federally-qualified health centers' (FQHC) vision of access to high quality primary care, and preventive health services, integrated behavioral health services, and data-driven quality improvement. Our focus is on patient and care-giver engagement and shared decision-making, building on our long-term relationships between our providers and patients. 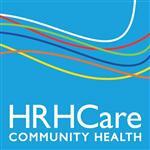 FamilyHealth ACO is comprised of three federally-qualified health centers, HRHCare Community Health, The Institute for Family Health, and Open Door Family Medical Centers, Inc., which collectively serve over 200,000 patients in New York City, Long Island, and New York’s Hudson Valley.